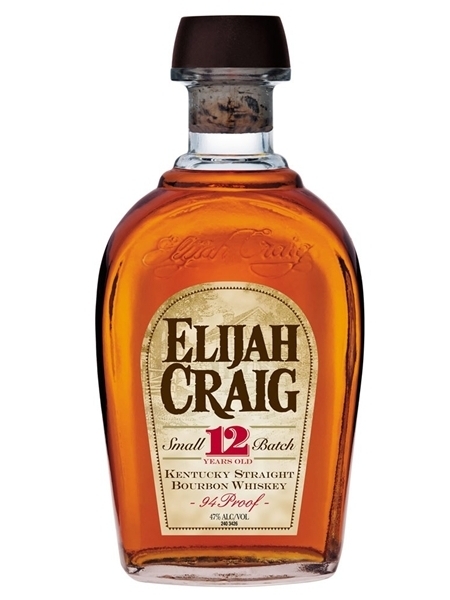 Elijah Craig 12 Year Old (~€50) is an award winning straight bourbon from Heaven Hills. The brand is named after the Baptist Preacher, Reverend Elijah Craig, who was born in the mid 1700s. Some credit Craig with the discovery of maturing spirit in charred barrels. The 12 year old is small batch and is bottled at 47% ABV.